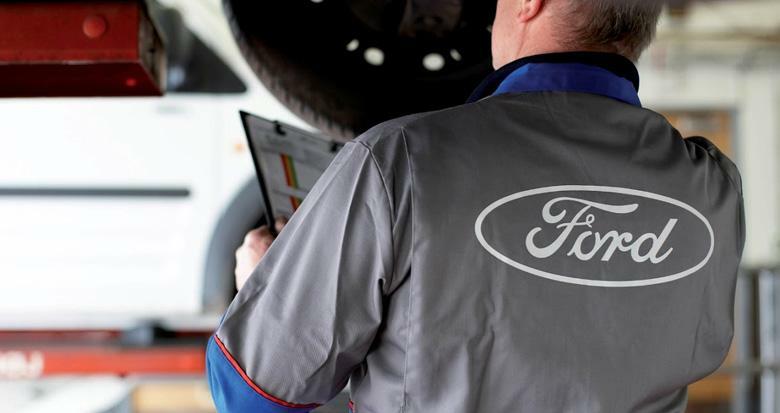 As our business has been rapidly growing, Kelleher Ford Sales Dauphin is currently seeking new employees. We offer competitive pay/benefit plans and a work environment that is second to none. We would appreciate hearing from you to see how you might fit into our team. Please fill out the form below or stop into the dealership with your resume. Check here to receive communications, including emails, from Kelleher Ford Sales Dauphin, Ford Motor Company of Canada, Limited and The Lincoln Motor Company** about them and their products, services, events, news, offers, customized ads and more. You may withdraw consent at any time.